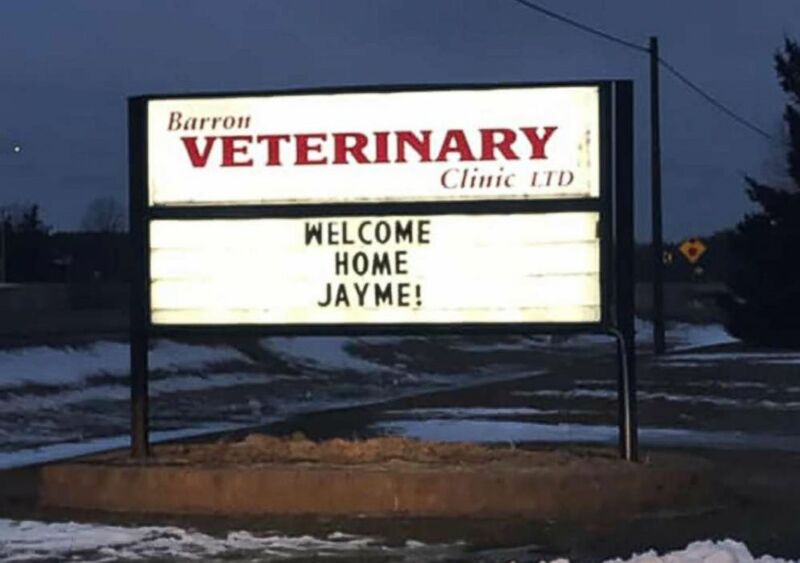 Jayme Closs, 13, escaped on Thursday and has been reunited with her family. The suspect charged in the kidnapping of Wisconsin girl Jayme Closs and killing her parents in cold blood confessed to investigators that he targeted the 13-year-old after seeing her board her school bus and decided "he knew that was the girl he was going to take," according to a criminal complaint. 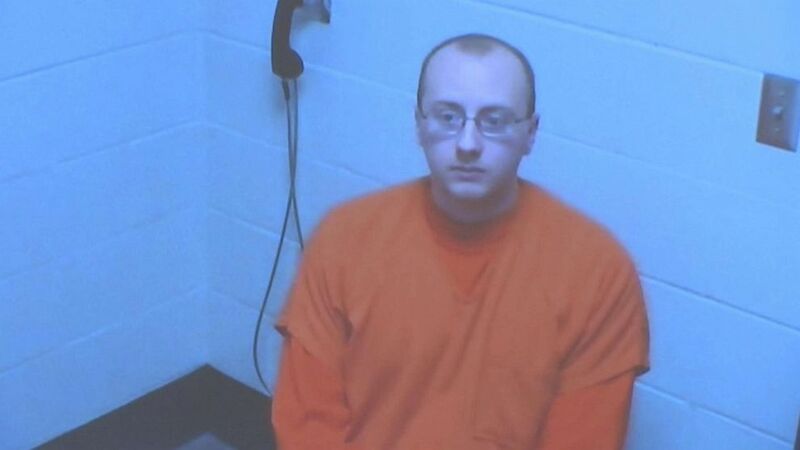 (ABC News) Jake Patterson appears before a judge via video, Jan. 14, 2019, in Barron, Wisc. 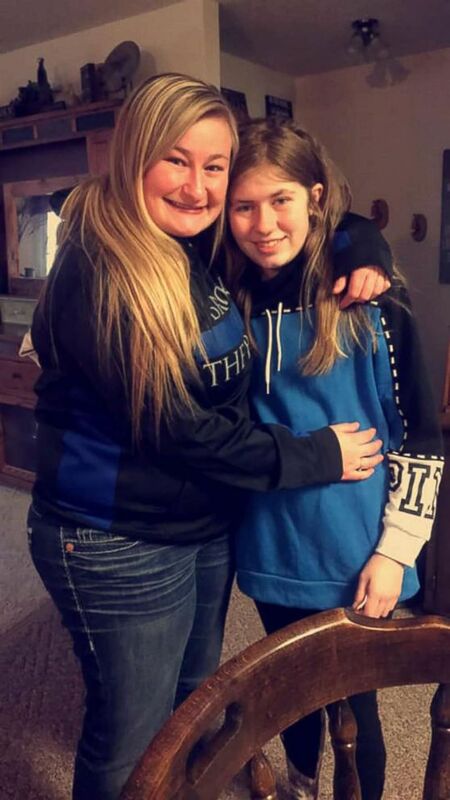 (Courtesy Lindsey Smith ) Lindsey Smith and Jayme Closs pose for a picture. 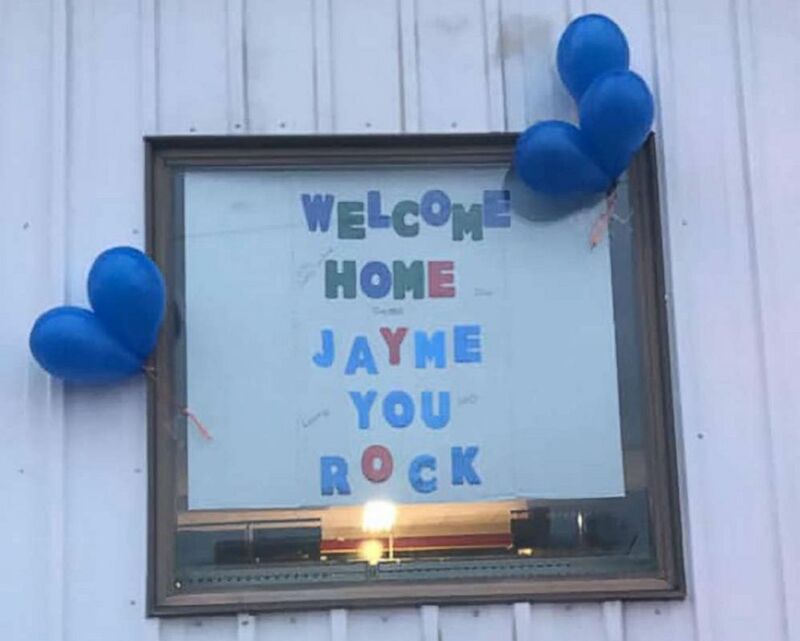 (Courtesy Lindsey Smith ) Signs welcoming Jayme Closs home are seen in Barron County, Wisc.